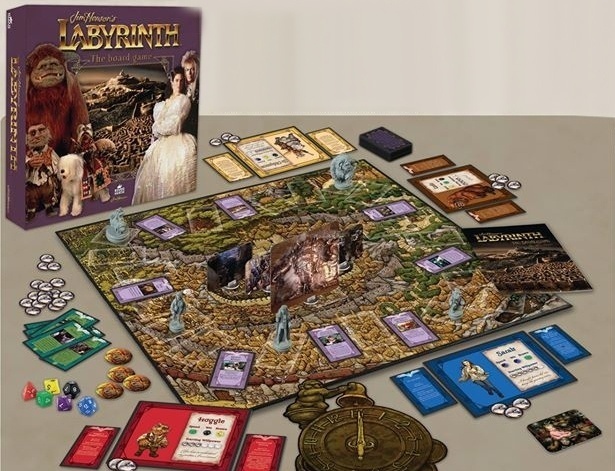 Get ready to be the Babe With The Power this coming Game Night because yes, that’s right there’s about to be a Labyrinth board game. It’s a four-player, family-friendly game (and a VERY boozy, friends-y Game Night-friendly game) wherein players will choose between playing Sarah, Hoggle, Ludo, or Didymus (How are you NOT going to choose Hoggle?) 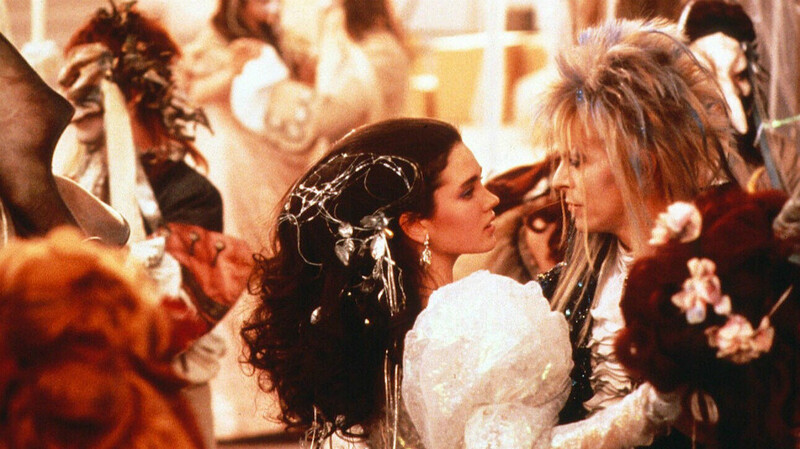 and, just like in the movie, will journey through the labyrinth to save Sarah’s baby brother Toby from everyone’s sexual awakening David Bowie Jareth the Goblin King. Note, it does look like you would have to paint these playing pieces yourself (which you could obviously do while watching Labyrinth for the gazillionth time, obviously) they are so detailed and incredible there’s nothing to stop you from acting out the movie with them. According to the website, the game is currently available for preorder and will be released in late summer of 2016 which is… now! Or basically now! It sounds like we don’t have much longer to wait. Schedule that game night, kids, Labyrinth is coming to getcha.